Someone asked, do you really want all that old stuff on the Internet? There are probably some now awkward posts, and they may eventually disappear, but my children — my young people — have told me they value the family stories, and we don’t want to lose them. I hope you’ll change your feeds or links or whatever else you may have for me. It’s still called Reflectionary, but the address is my very own name. So welcome to marthaspong.com. I can’t wait to see what’s next! ps: A domain of one’s own. How splendid! I don’t see how to take an RSS feed of this blog – the ony option seems to have new posts delivered by e-mail, which I would find far too obtrusive. Are you able to enable RSS feeds your end? Annabel, thanks. It’s in the sidebar now. I’m still figuring out WordPress. I also removed comment moderation. We’ll see how that goes. Feel like we should have a “blogwarming” party or something for your new address! What a great idea! And thank you for the domain name encouragement. Martha – this is great. Consider yourself officially blogwarmed! I need to clean up my feedreader – this is the 3rd entry for Reflectionary in it! Congrats on the move. 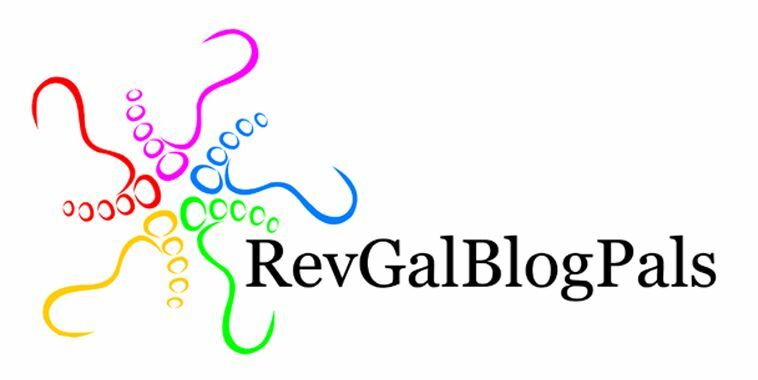 A Blog-Blessing for you and all the wonderful stories yet to unfold and be shared! Ooo, it’s all new and shiny! Yay! Glad to find you here…but do you know that you get some kind of malware warning when you go to the previous site? I think that must be your browser, RDM, because I can’t recreate it. I tried Firefox and Chrome and even made sure to sign out of my Google account. Weird. Anyway, thanks for finding me. There is so much you in all those old comments! Glad you found me. More to come. I’m having trouble with an old old post coming up instead of the latest. Is anyone else? I have to click on Recent Posts to get Welcome. Not sure what’s up. Jill, I was moving and re-tagging old posts. I wonder if it’s your feed reader? Hopefully by now you can see the new post at the top (since there *is* a new post today…).